Got it on their sale for around £5, and found it to be great. Easy to play games on the couch, supports lots of controllers (I use my wireless ps3 controllers, can even use ps button to switch on) and big picture makes it simple to browse games. My tv isn't far from my router so my experience has probably been better than others but I don't know why these aren't more popular. Its a good concept if the network can keep up. I used to have one but now the app is built into my TV so can use it there if I wish to. However its only two player games suited for a TV that I play, usually games with my daughter, Lego etc, Overcooked which are suited well to it. Agreed. It's brilliant with the kids, a couple of Xbox pads and something like Overcooked. 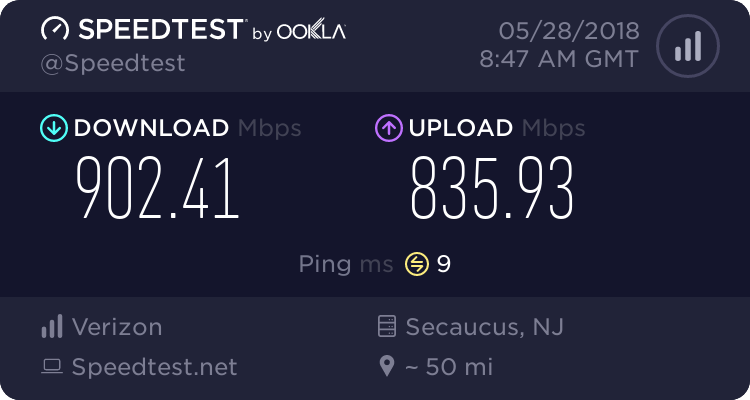 WiFi performance isn't great but if you can get ethernet to it it's brilliant. Bah, I didn't know they were ending these, I would have got another. The one I use is fantastic. I use it frequently to stream games to my lounge. I tried to get one not long ago and was unable to. A pity, I think it was a great device. I feel like I should be sad that I never got one, especially as they were available for a fiver... but then I remember I have no interest in or need for streaming to a TV. These are great on ethernet, not so good via wifi. Upgraded mine to a NVidia Shield now.